Last night I participated in a reading from Jason Howard’s new anthology of writings about Mountaintop Removal Mining called We All Live Downstream. Before the reading, I met Bobbi Buchanan, the editor of New Southerner, an online journal that offers excellent writing related to environmental stewardship, supporting sustainable communities, and self-sufficiency. Before last night, Bobbi and I had only met online, so it was great fun to see her and to talk in person for a few minutes. On the way back home, one of my friends said to me: “I can’t believe that you meet Bobbi and two minutes later, you all were singing!” And we were. Bobbi mentioned a hymn and I tried to sing it. I was mixing up one hymn with another hymn, and we ended up laughing after Bobbi told me I was just singing the same hymn over and over. By great coincidence, I found today that there is a tradition among Inuit women called Katajjaq or throat-singing (not to be confused with the complex dual-toned overtones of the Tibetan throat singers in central Asia). 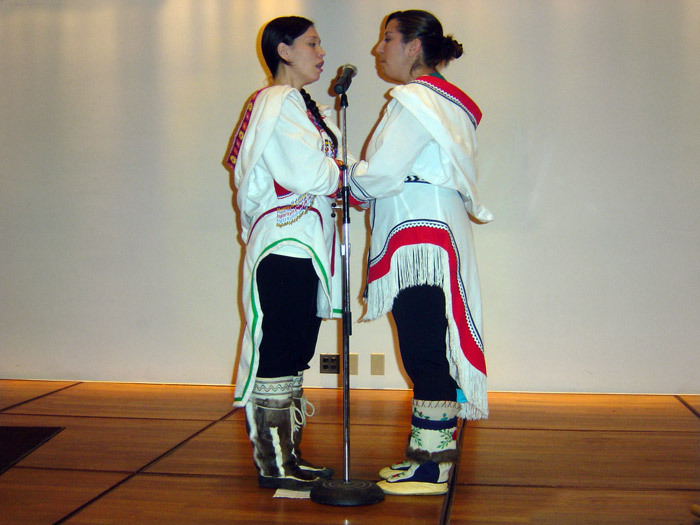 According to one source, in the Inuit culture two women face each other, and one singer leads by setting a short rhythmic pattern and the other singer offers another rhythmic pattern. Usually the exchange lasts up to three minutes or until one of the singers starts to laugh or is left breathless. Maybe later I’ll write more about all the cultural ramifications of singing, but for now here’s a question: How much happier would we be if we always greeted each other with singing and laughing? 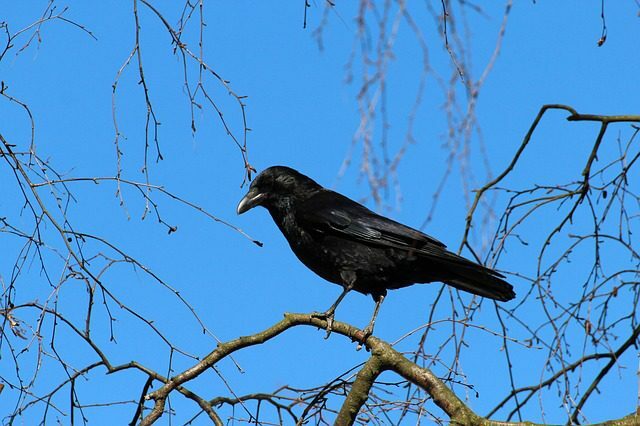 This entry was posted in Uncategorized on August 21, 2009 by Marianne Worthington.